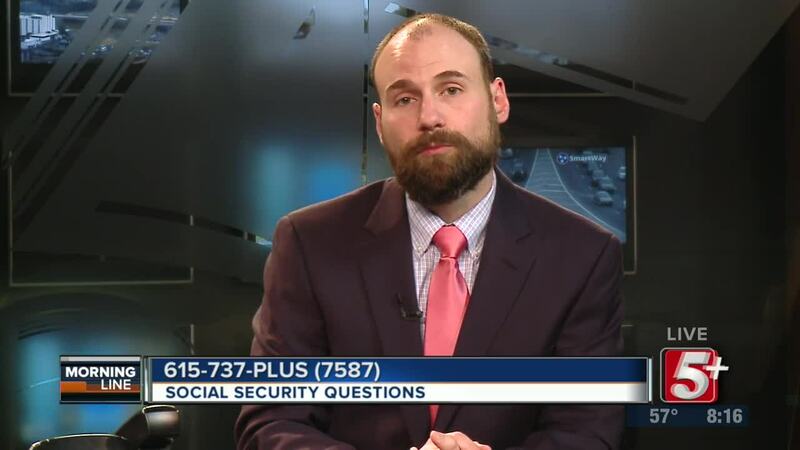 If you are getting ready to apply for social security benefits or SSI, be sure to tune in. 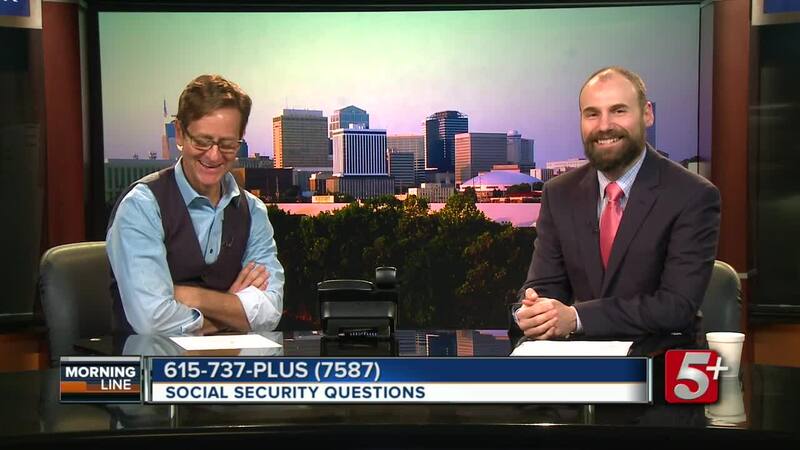 Nick Beres is joined by Josh Horn, with the Social Security Administration, to take your calls. 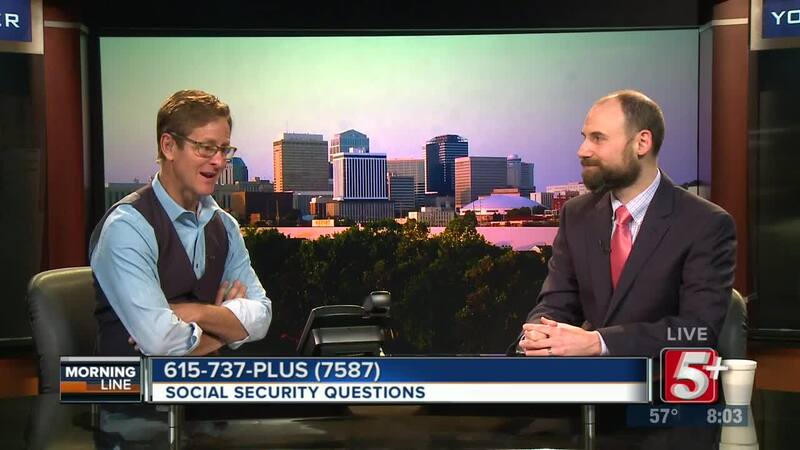 NASHVILLE, Tenn. (WTVF) —If you are getting ready to apply for social security benefits or SSI, be sure to tune in! 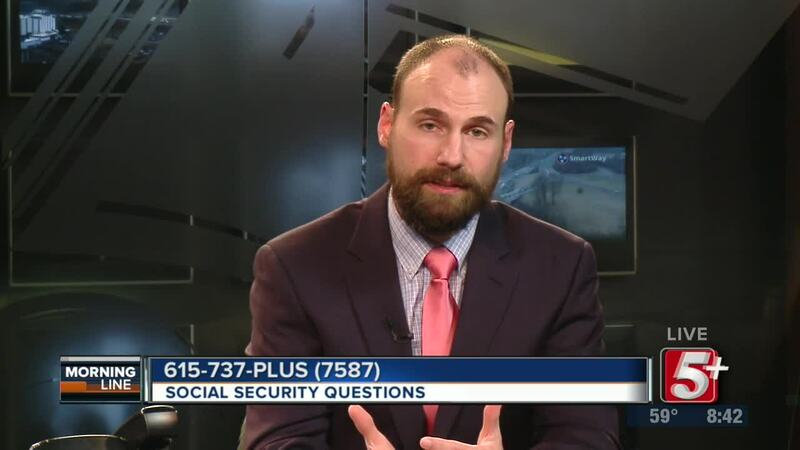 Nick Beres is joined by Josh Horn, with the Social Security Administration, to take your calls.